This December, Barley Swine will open a new location at 6555 Burnet Rd. 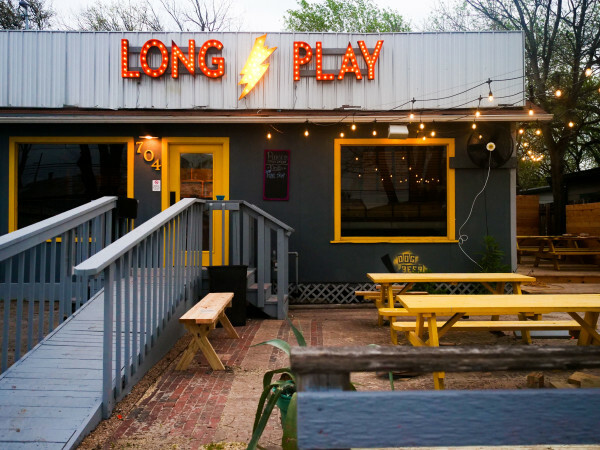 The move from its South Lamar home, where it’s been for the past five years, not only gives the restaurant triple the size for up to 80 guests, but also the opportunity to add booze to its beverage program. Until the new location opens, Barley Swine will keep a focus on beer and wine, but the move to Burnet brings an inventive cocktail menu under the direction of General Manager John Michael Williams. 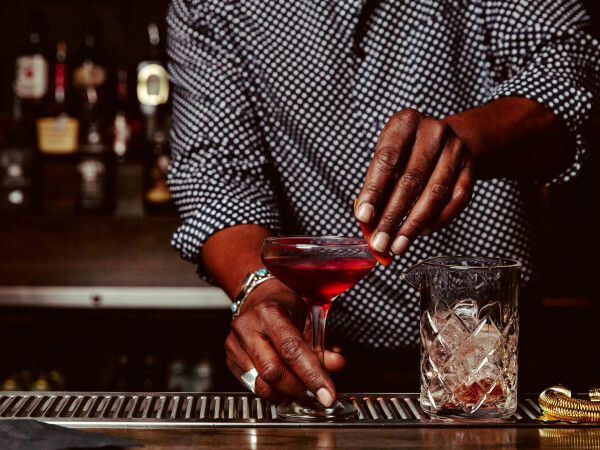 With a full bar at his disposal, Williams is concocting seasonally focused cocktails made with ingredients from local farms. 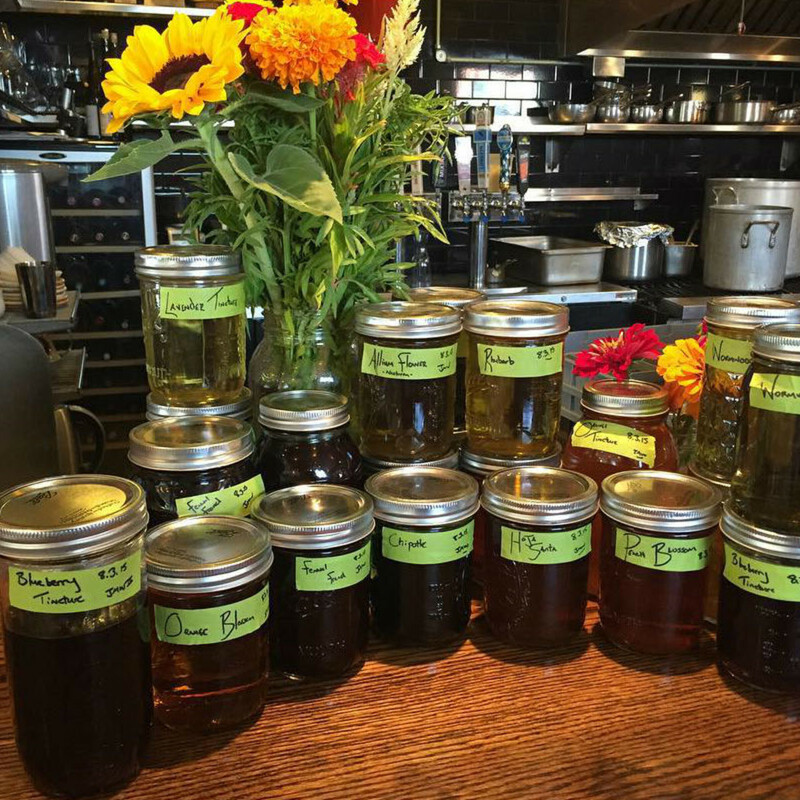 He’ll use those fresh bits to create his own vinegars, shrubs, syrups, tonics, and sodas. Williams has a strong food and beverage pedigree. After graduating with honors from the Culinary Institute of America (CIA) with a concentration in wine and spirits, he completed the CIA advanced wine and beverage certification as well as the Wine and Spirit Education Trust (WSET) level II sommelier certification. He has honed his skills at renowned gastronomic destinations like Blue Hill at Stone Barns in New York and Blackberry Farm in Tennessee. 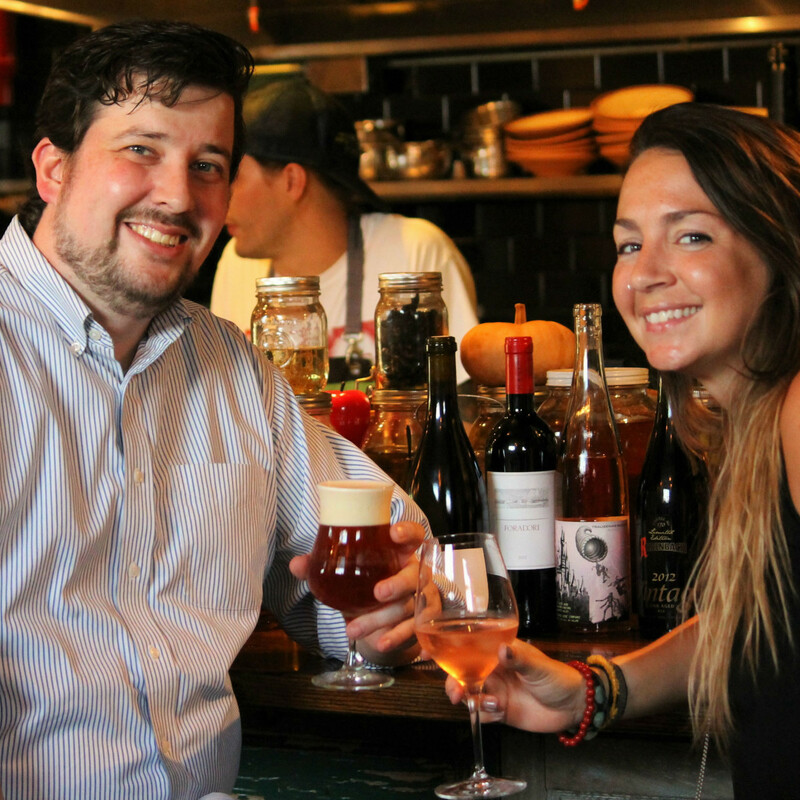 Robert Stevens will join the Barley Swine team as the new bar manager from Blackberry Farm. 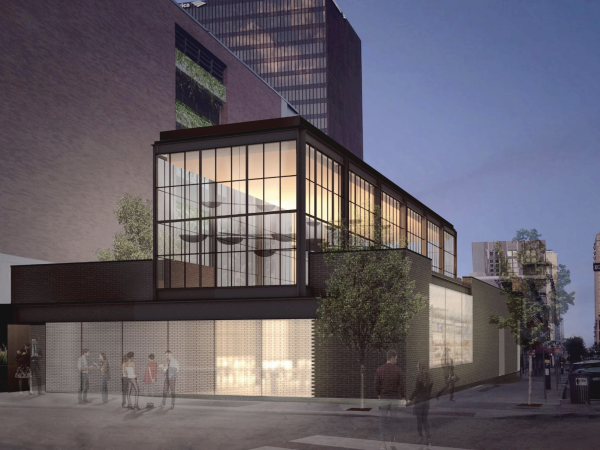 He’ll select the tight lineup of high-quality craft spirits for the 10-seat bar. You won’t see big-name booze brands like Grey Goose either. 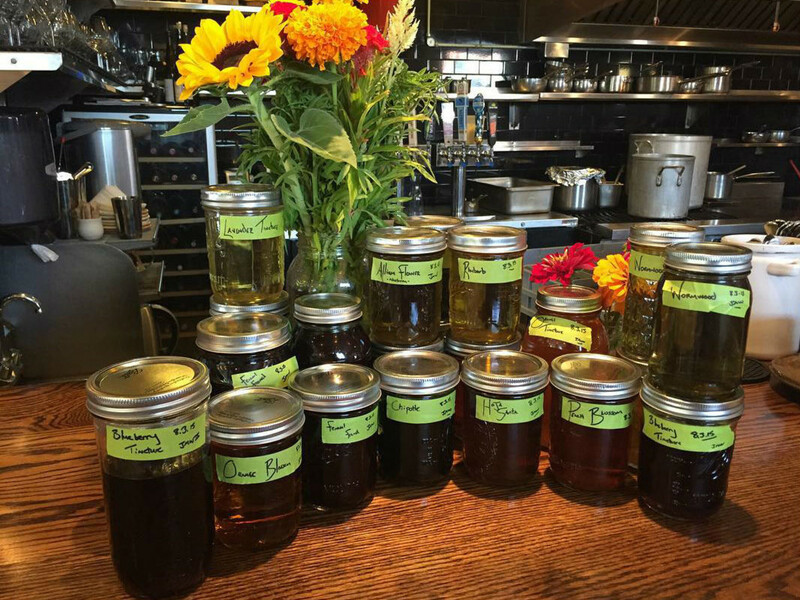 Stevens will use those spirits to make barrel-age cocktails like a mezcal Manhattan with house-made vermouth. In addition to delectable drinks, Barley Swine is rolling out a completely new creation: edible cocktails. There will be a tasting menu of one bite amuse-bouche with alcohol: Imagine a Negroni as a fruit roll-up rather than a cocktail. Luckily, Barley Swine won’t move away from its excellent selection of craft beers. The wine list is getting a boost too. 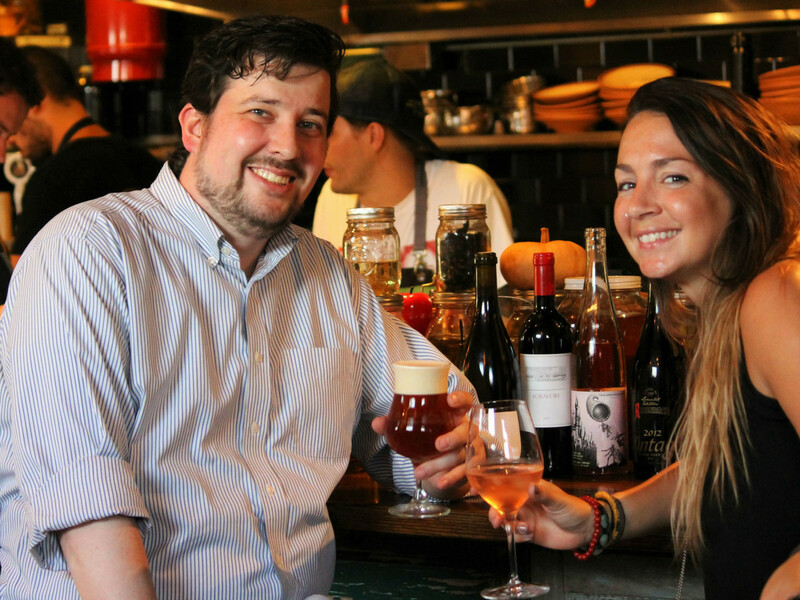 Wine buyer, Kristy Sanchez, who has been at Barley Swine since the beginning, is excited to bring in more wines from small boutique vineyards and more natural and biodynamic wines. The wine list is constantly changing to offer selections that pair with Gilmore’s ever-evolving menu. Now the list will expand to include 40 wines by the bottle, split bottles options, and 14 white and 18 red wines by the glass. The new Barley Swine will still have happy hour every Monday through Friday from 5:30 to 6:30 pm with new a la carte items, hand-crafted cocktails, wine for $7, and $3 beers.